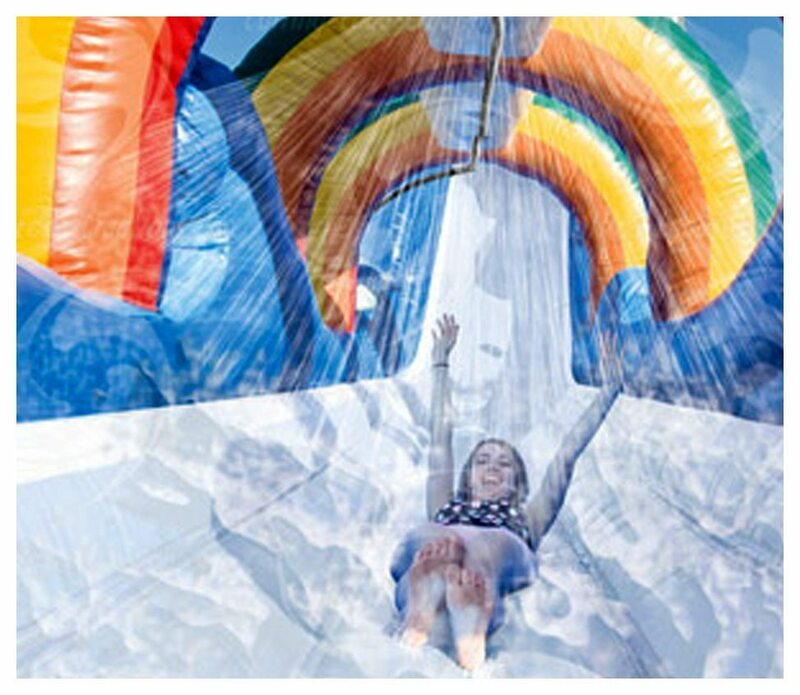 For over a hundred years, daredevils from around the world have taken the plunge over the mighty Niagara Falls… with nothing but a wooden barrel to protect them from the roaring water. 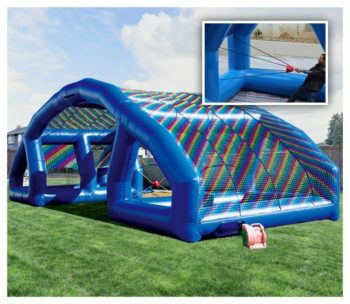 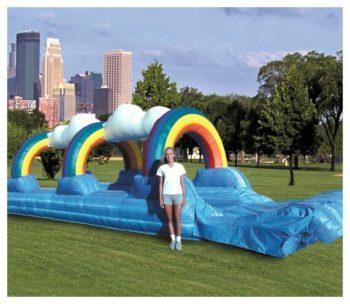 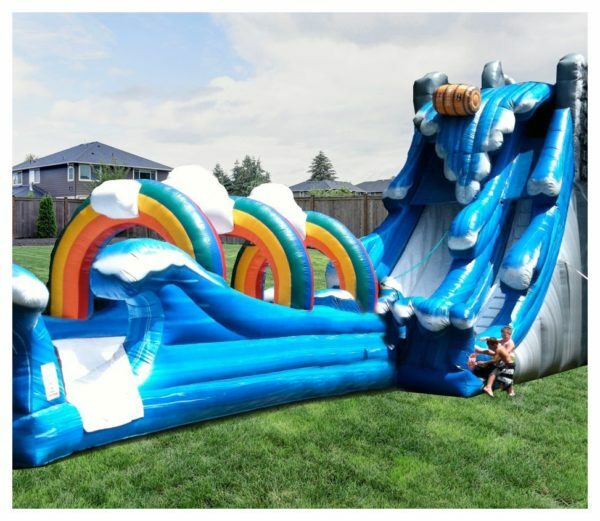 Now you can be part of history by taking the plunge down the Niagara Water Slide and slide to safety along a rainbow-covered river. 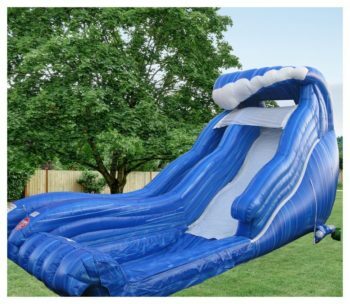 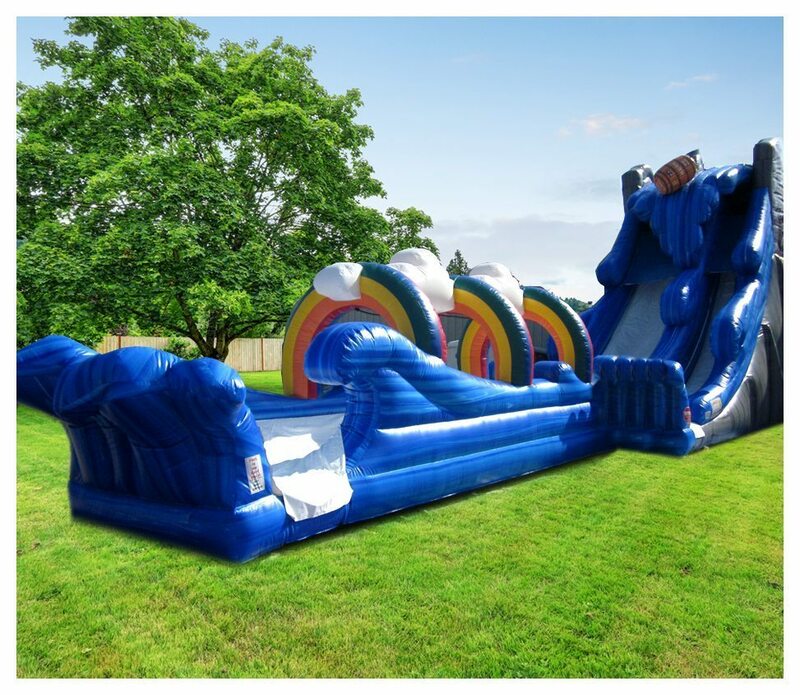 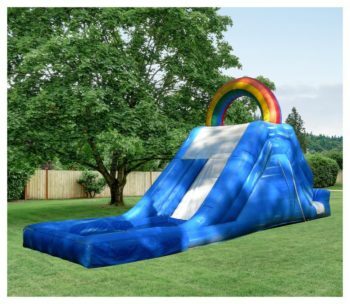 This conveniently-sized water slide brings all the thrills of the famous falls to your backyard.